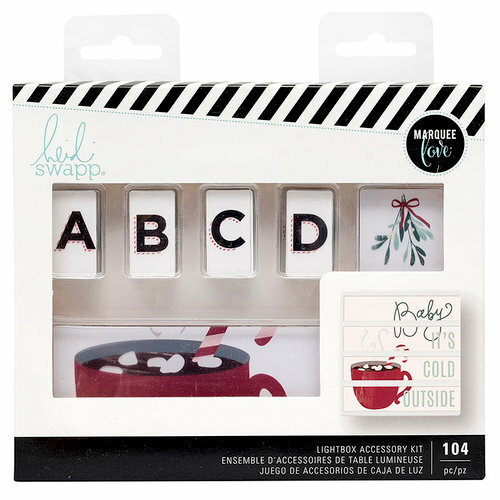 The weather outside is frightful, but your mini lightbox is delightful when you decorate with the Cold Mini Accessory Kit from the Christmas City Sidewalks LightBox Collection by Heidi Swapp! 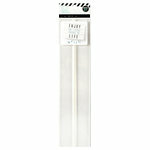 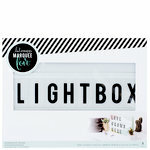 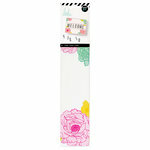 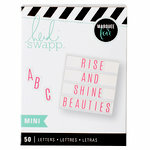 The package measures 7.25" x 6.15" and includes 104 pieces to decorate the original mini lightbox kit (sold separately). 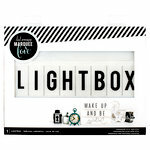 The kit includes 90 letters, ten icons and four slides. 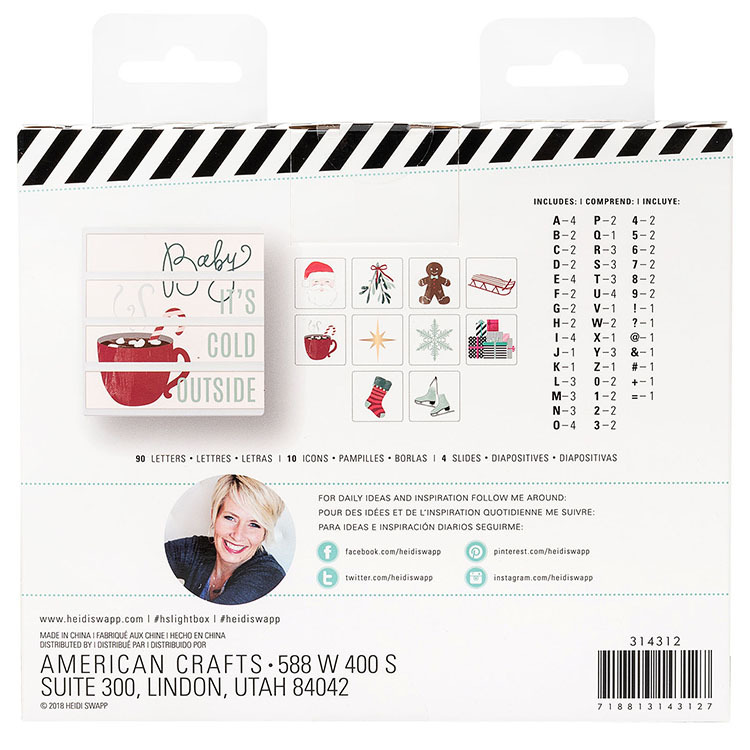 Package size is 7.25" x 6.15"